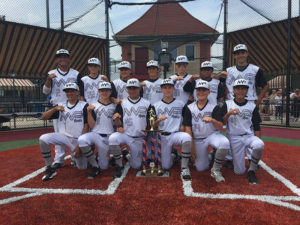 Steel Sports hosted the 11th annual National Youth Baseball Championships on July 23-29 at Baseball Heaven in Yaphank, N.Y., as over 70 teams from a dozen states competed for national titles in the 10U-14U age divisions. 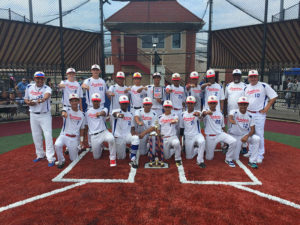 The 74 teams were the most to ever compete in one NYBC Championship Week, and the NYBC also welcomed two international teams, Dominicana and IPL Caribbean All-Stars, for the first time in its history. CBS Sports Network provided live television coverage of 10 games during the week, and each of the 10 games were streamed online at MLB.com. One of the highlights of the week came off the field during the NYBC Festival Day when New York Yankees pitcher and 2018 American League All-Star Luis Severino visited Baseball Heaven along with MLB legend and Steel Sports advisory board member Dusty Baker. Severino and Baker joined New York radio host Ed Randall for the annual MLB Roundtable and spoke to the players, coaches and families in attendance about a variety of topics. The two also spent time taking photos and meeting with teams. 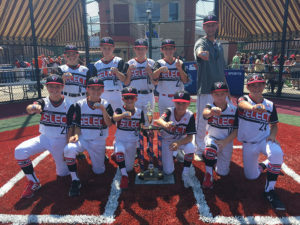 On the field, the five national championships were won by teams from four different states. 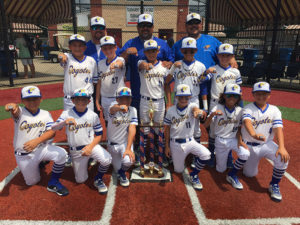 California’s La Mirada Coyotes and MVP Hustle Garcia took the 10U and 12U divisions, respectively. 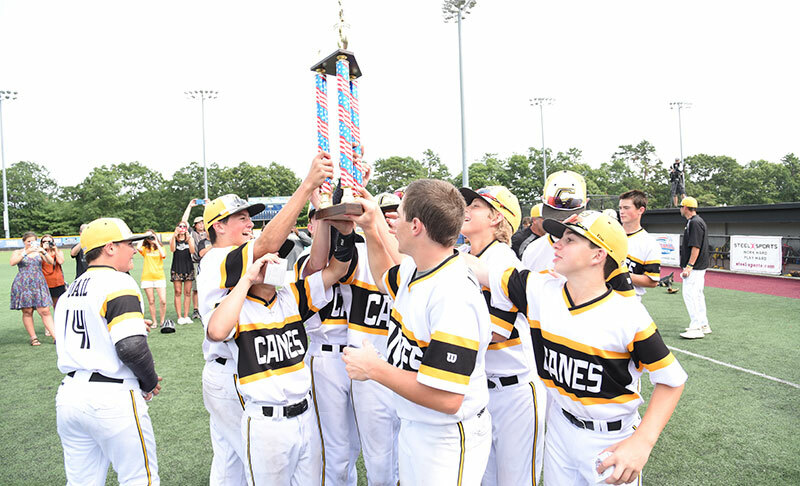 New Jersey Select won 11U, North Carolina’s Canes Gallaher captured the 13U title, and the Bronx Bombers from New York took home the 14U championship. 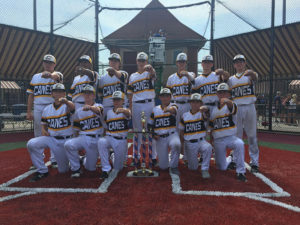 The NYBC also hosted its first Showcase Invitational featuring 40 top 2019-2020 high school graduates who excel on and off the field. The players went through a morning showcase in front of college coaches and then played an East vs. West game on national TV. Former MLB managers Dusty Baker and Bobby Valentine took their familiar place in the dugouts once again and coached the two teams.